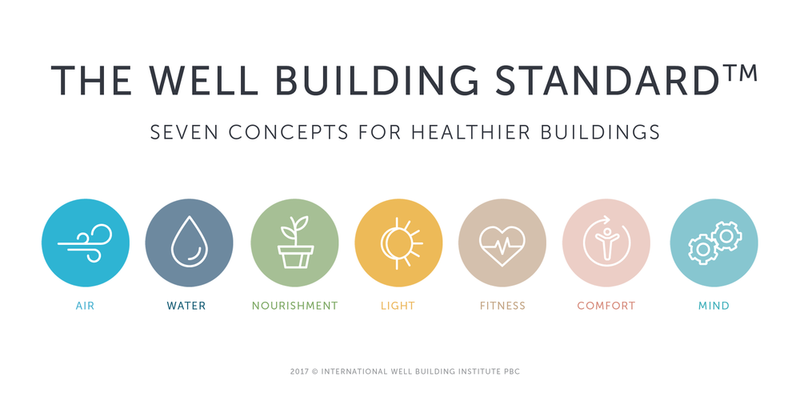 The WELL Building Standard is the premier standard for buildings, interior spaces and communities seeking to implement, validate and measure features that support and advance human health and wellness. The circadian rhythm is fundamental to the health and well-being in the long term. Our biological clock requires exposure to darkness at night and the clear blue light during daytime, especially in the morning. This should be done in a rhythm of 24 hours otherwise; the clock starts to go out of tune. Disruptions in circadian rhythms leads to direct health problems in the long term and also increased risks of accidents. An example of a WELL project is Castellum’s Eminent property in Malmö is the first WELL-registered office building in the Nordic countries. Interest in Eminent has been massive. Eminent’s approx. 10,000 square metres are distributed over seven floors. The building contains a bistro, a gym, common conference facilities and coworking features. Eminent also has a common roof terrace with a kitchen garden for the bistro as well as outdoor workplaces. Another example is the Citi Tower at One Bay East with its first WELL Certification in Hong Kong. 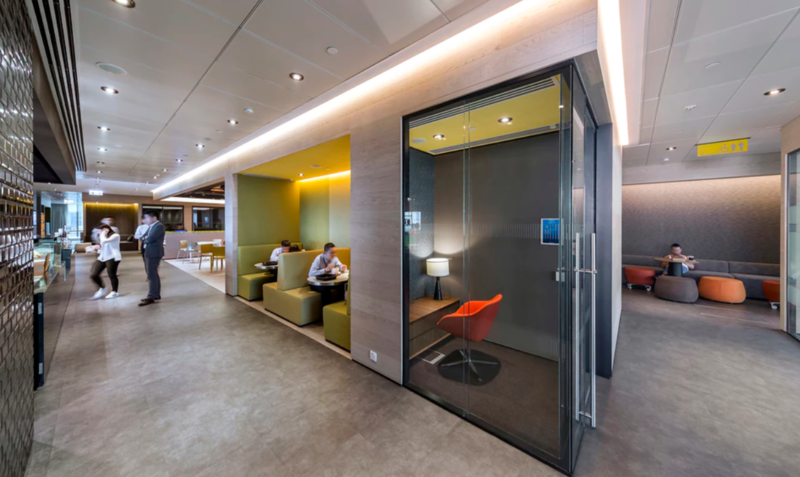 The project also achieved LEED Platinum Certification, the first RESET Certification in Hong Kong, the AIA International Region Design Awards 2017 – Honor Award for Interior Architecture and the RICS “Sustainability Achievement of the Year” Award in 2016 and 2018. This is the world’s largest WELL Certified project for New and Existing Interiors. The project includes 38 separate business units and provides a home base for 3,000 staff members, formerly spread over five leased buildings, now brought together in a single multistory headquarters. Want to know more about the value of the Parans system? 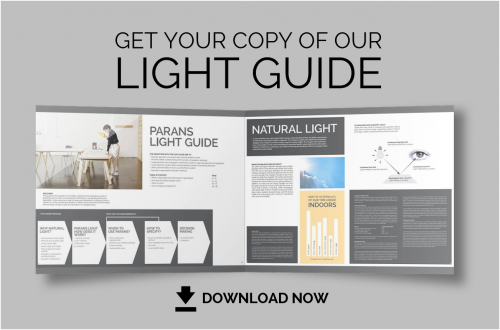 Download our Light Guide.